Ikigai Japanese Secret can answer the question, How can Japanese happy? They have hard times. Their country lost in the world war 2. But they can still happy in the worst time. If we can learn from their life, that can make us happier. What is Ikigai? Ikigai is the reason for being. What it is for? it makes happy? Hmm… it is the reason for being of yourself and myself. 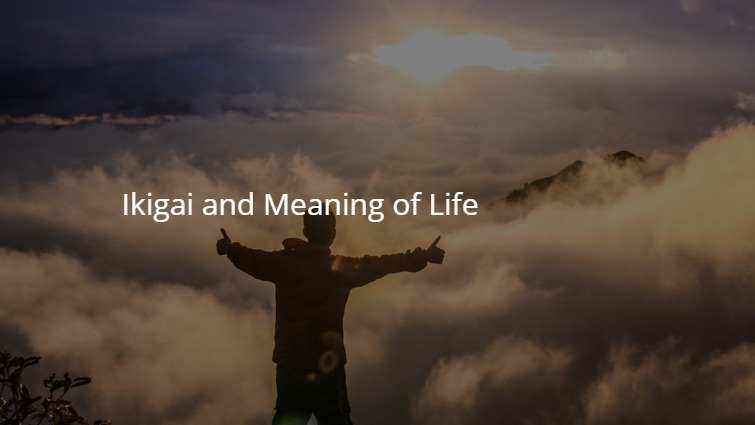 If you find your Ikigai, you will happy, satisfaction and meaning of life. Wawww…The good news is whatever dark situation that happened to us we can have Iikigai and happy living. We happy because we have a goal in mind. what something, activities or someone that we love? what are you good at? it is your expert, your achievement, and your ability, your good ethics and so on. What does the world need from you? What do you have that is important to the world? Yes, we need to feel that the world need us. So advert that say, I need You is very persuading. It is famous ads in America. What can you get paid for? Yes, we need to be paid to live. Most people think about this without considering the previous question, so their life is sad. Not happy. To be a better living, we have to make balance the question. Our activity to get paid has to based on something that we contribute to the world and our expectation. And also that is something that what we love. So, don’t wait to be rich to be happy. You can happy now and also in the worst situation. We found our happiness love but without sacrifice our salary. We also found our salary without sacrifice our contribution to the world. That makes us found the meaning of life.